Angel Preferred Home Care agency is a non-medical home Care located in Naples, Florida and committed to help seniors lives independently in the comfort of their own homes. 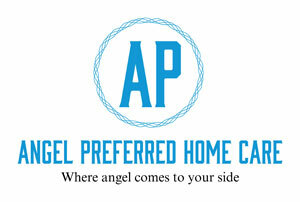 Angel Preferred Home Care is dedicated to providing premier equality, client-centered and reliable home care services to its clients to assist them to lead dignified and independent lives in the comfort and safety of their own homes. Their individual needs are carefully assessed, understood and met through the selective assignment of qualified, trustworthy and compassionate personnel.